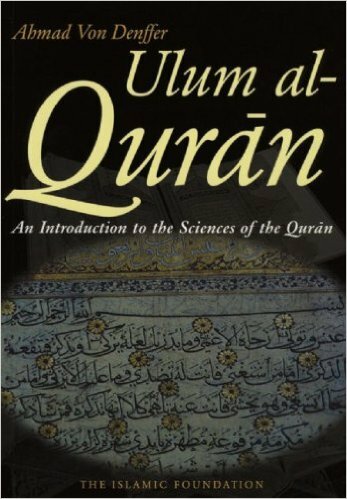 All-English Sahih International translation of the Quran, with Surah introductions and appendices (Scientific miracles of the Quran and Introduction to the study of the Quran. 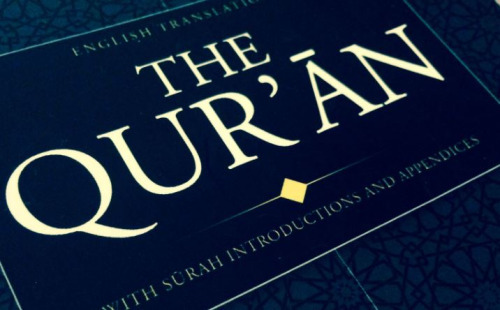 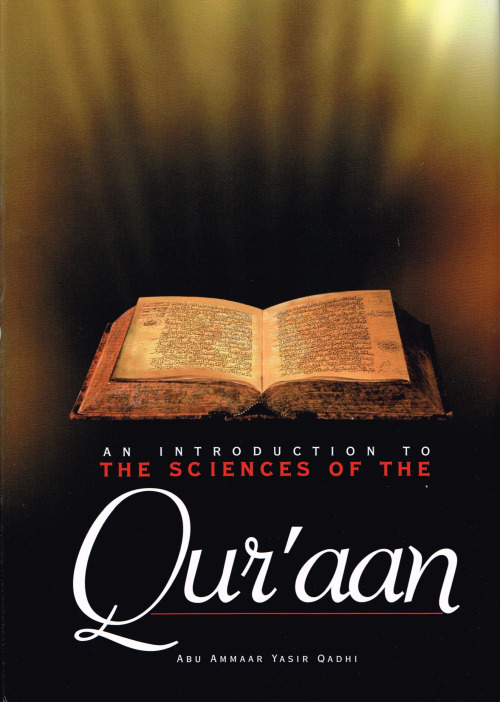 A straightforward, easy to read, easy to understand, explanation of the Quran. 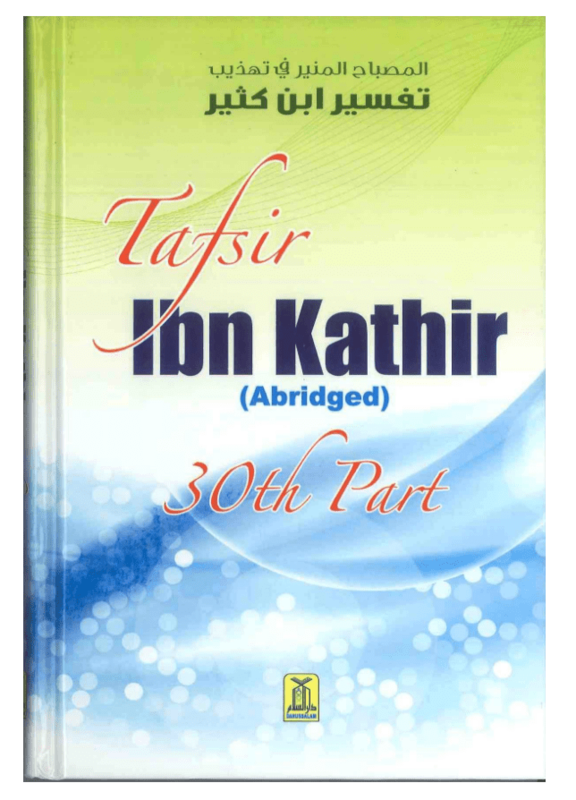 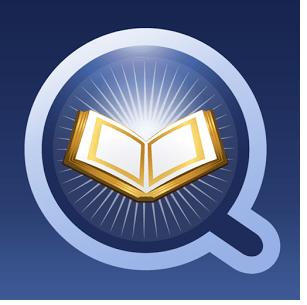 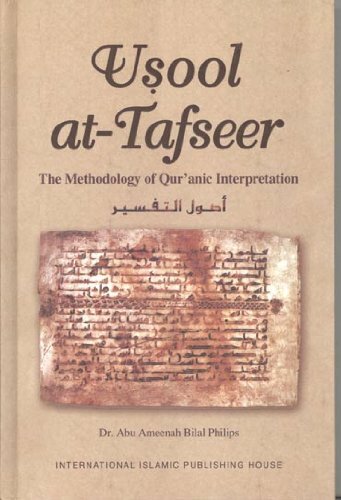 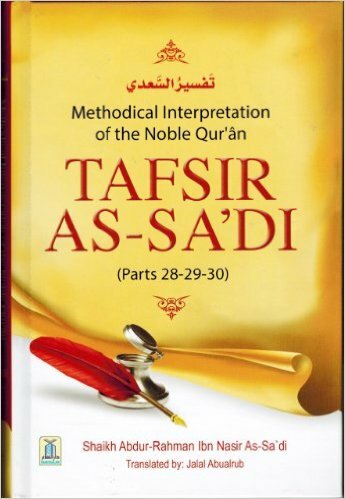 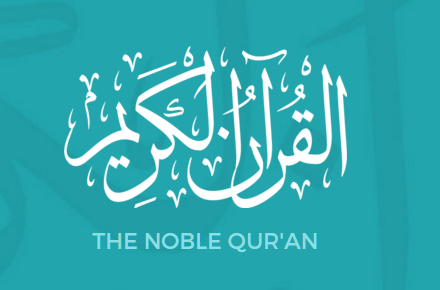 This Tafseer provides an uncomplicated, deep and insightful interpretation of the Quran in easy language without mentioning the various Prophetic sayings or scholarly commentary. 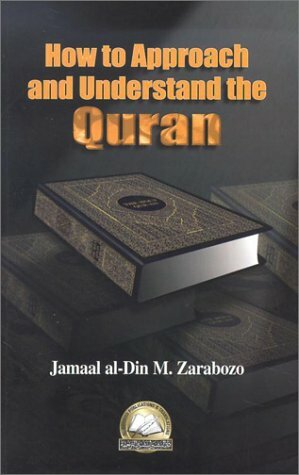 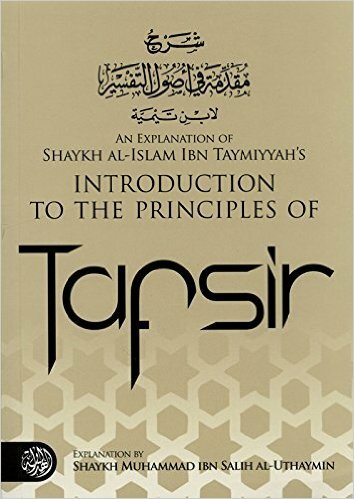 This book is the first real attempt to provide readers of the Quran tools with which to try and understand Islam’s Holy book. 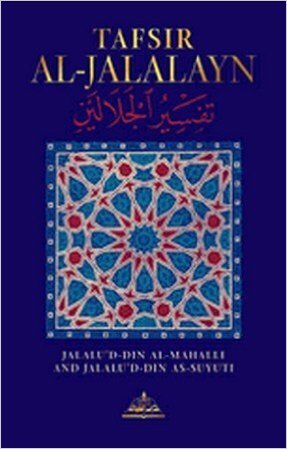 It provides a brief framework of history, a methodology and an impassioned conclusion relating the importance of Muslims returning to, reading and acting upon Quranic teachings. 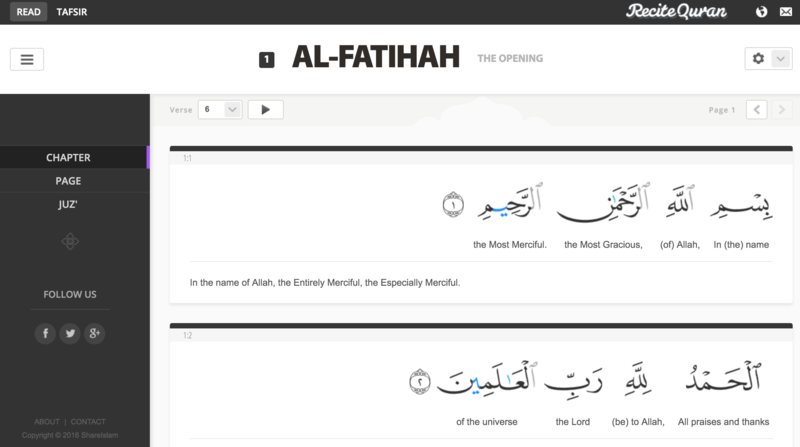 Stunning to look at (especially night mode), same page layout as Madani Mushaf (useful for memorization). 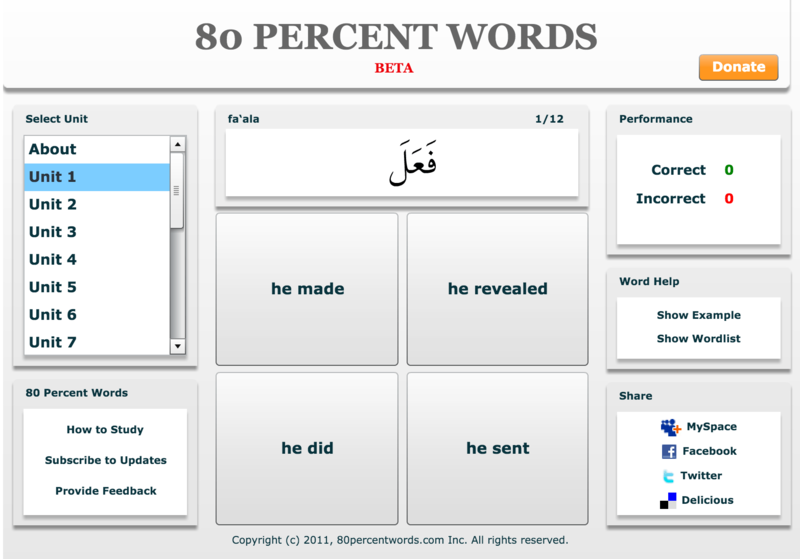 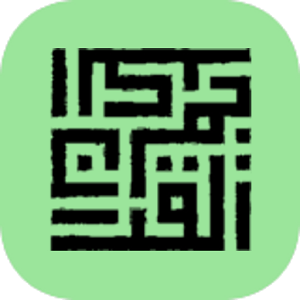 Ideal for Arabic speakers, not great for English translation, and the menus are in Arabic. 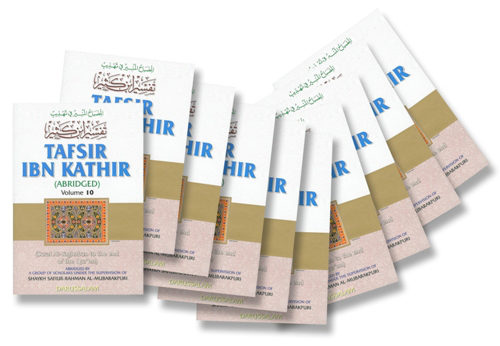 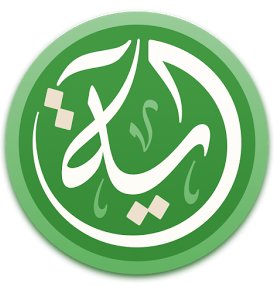 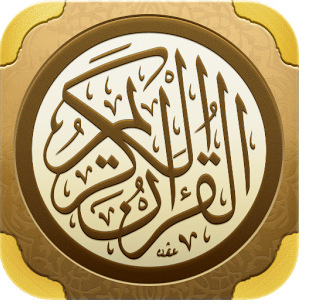 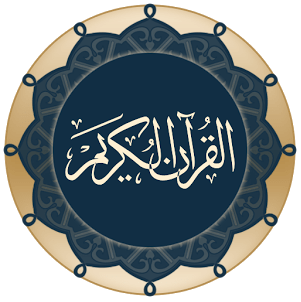 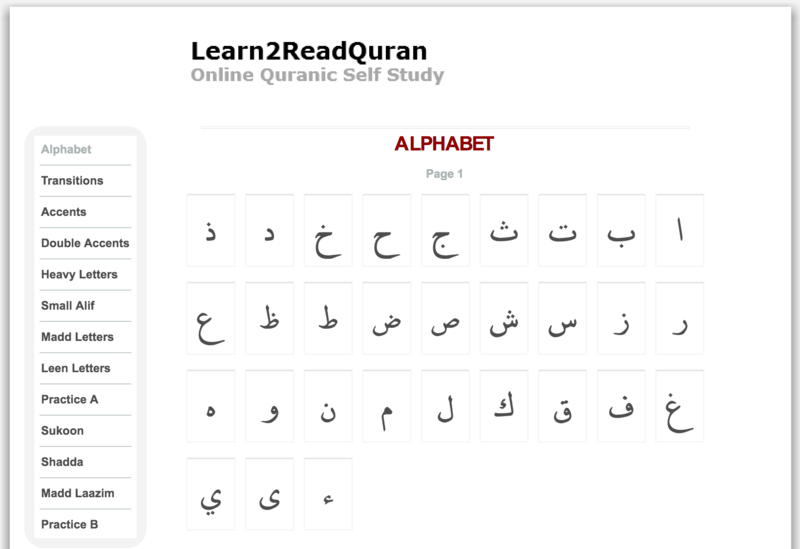 Also has reciters, repeat, multiple Arabic Tafasir (Commentaries) are available for download, it has color-coded bookmarks and ayah. 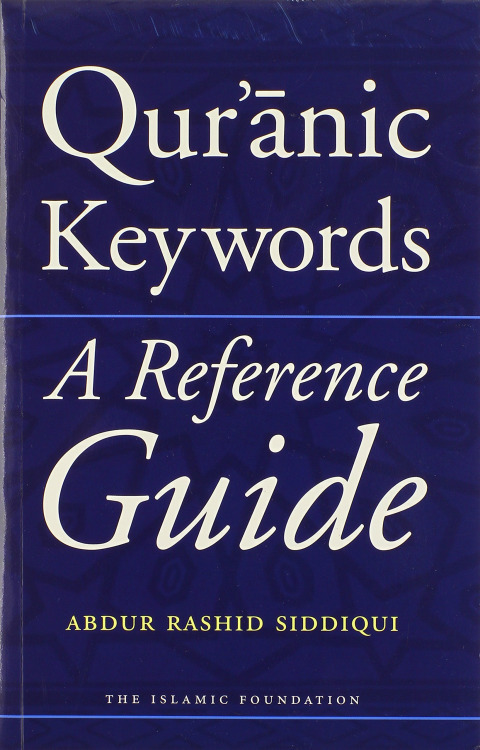 word, page search.